Welcome to my alternate universe. – I need Your Vow, – Kai. 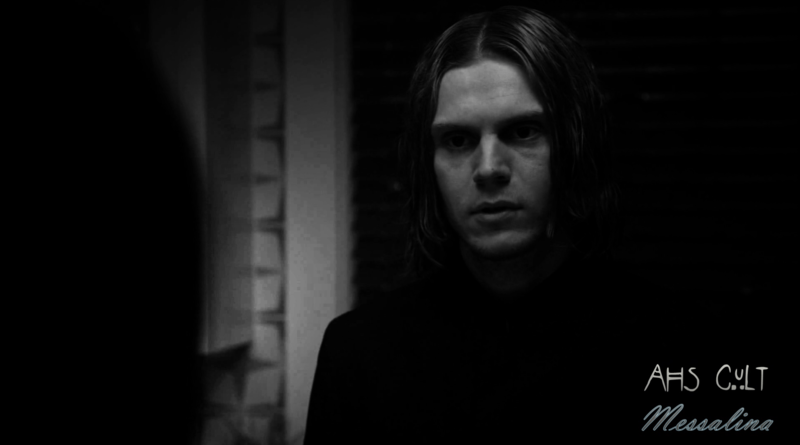 This time my sexual frustration comes with and through Evan Peters as Kai Anderson in American Horror Story: Cult. I’ve strayed far from the original story of the character, so don’t worry – no spoilers here! Your Vow isn’t about Kai – it’s about his victims. I’ve concentrated on his seduction tactics – it’s very similar to Tate Langdon’s from the first season of AHS – definitely something worth remembering and repeating. A black/white slow-mo version of the Kai Anderson – Your Vow / Seducer video [still blocked on Youtube, I’m working on a remake :/]. It’s a bit different story, a few softer scenes and the same repetitive piano tune blended together with much darker and slower editing style. Same material – completely different feel. It’s another version of Kai’s character, not just re-edited video. So, what is it really about? I’ve combined the sexiest, sweetest and most vulnerable scenes with Kai. And there weren’t many of those… It’s just my imagination blooming into a dark romantic/sentimental almost gothic storyline. 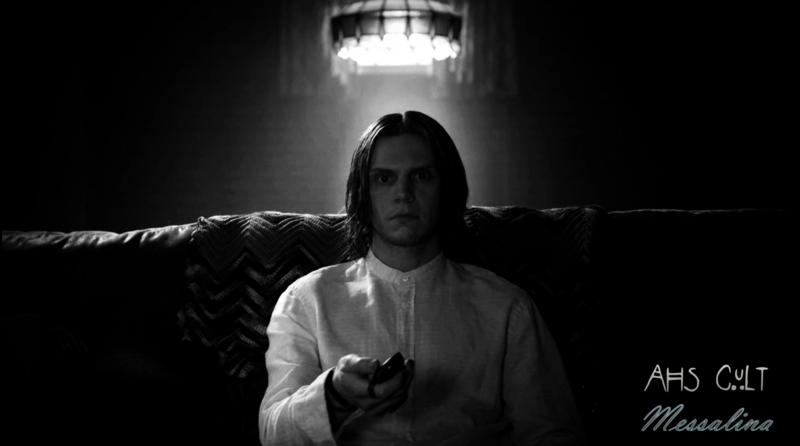 I’m following seductive manipulations and completely ignoring his actual persona in this AHS season. Just like a teenage girl who is madly in love and misses her idol like crazy, I’ve picked out only those moments that satisfied my illusions and deified an image of a person I will strive to be loved by in the future. AHS: Cult. 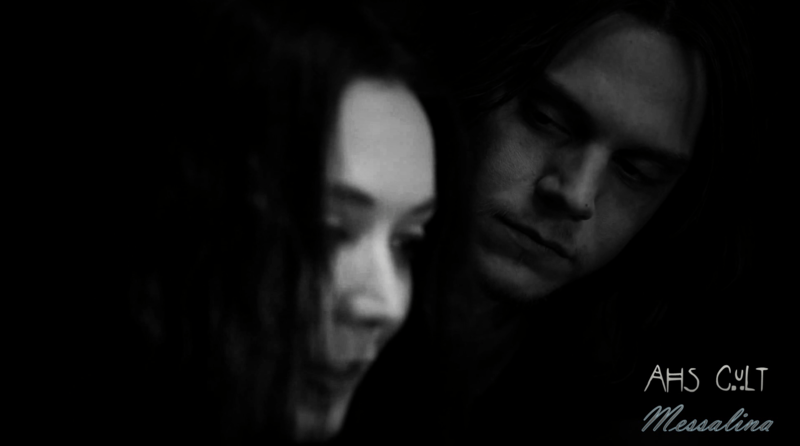 Evan Peters as Kai Anderson and Billie Lourd as Winter Anderson. AHS: Cult. Evan Peters as Kai Anderson. AHS: Cult. Evan Peters as Kai Anderson and Billie Lourd as Winter Anderson. Pinky Swear.